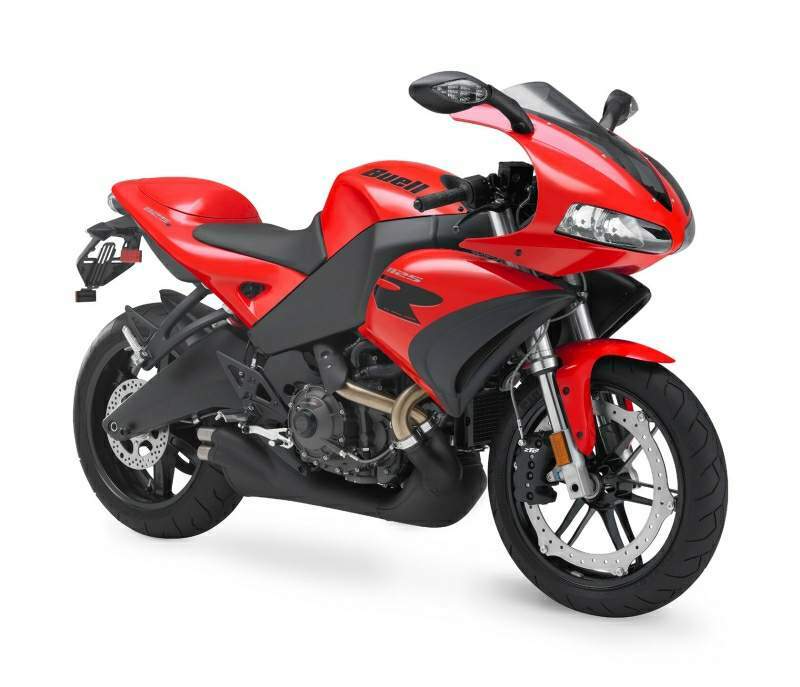 The claimed 146bhp transforms to about 135 rear-wheel horsepower according to Buell’s Dyno. That is a respectable figure on a V-twin, but I struggled to get the feel of all that power and wish I had some proof. 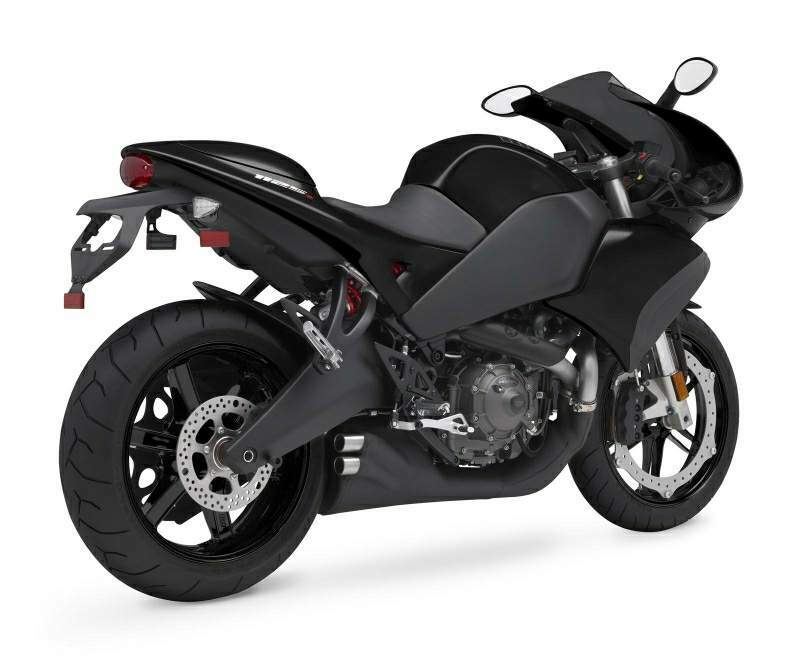 It shouldn’t be grounds for any doubt as both Buell and Rotax knows what they are doing, but it could be that the smooth torque curve hides the beast a bit so to say. - Should be good for the road part of our test. More than 20 Litres with thinner, stronger and lighter walls. 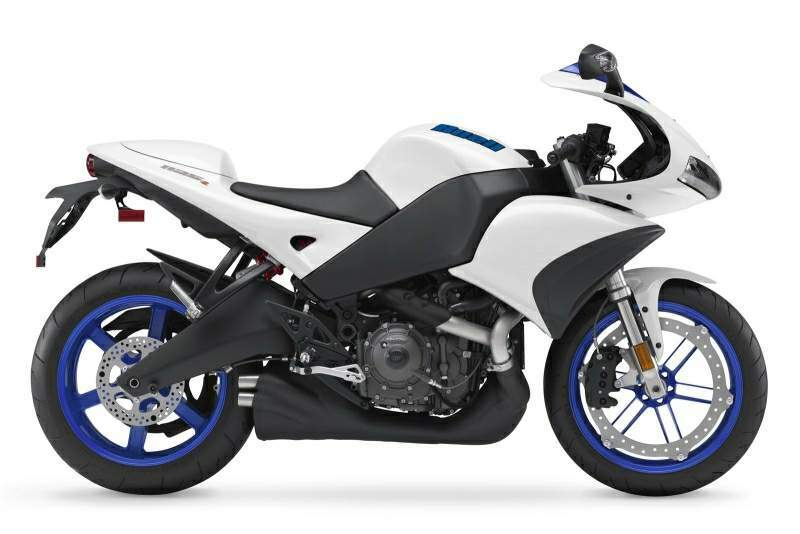 But on Buell’s first ever liquid-cooled production motorcycle the oil sump has been moved from the swinging-arm and incorporated in the new Helicon engine to keep oil-pressure optimum in all situations. 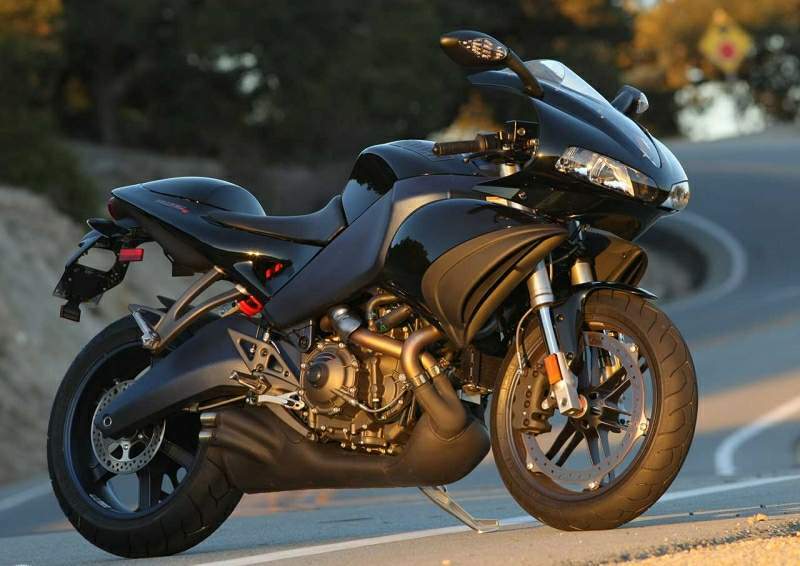 For the first time, Buell is now supplied with frames from an American company just down the road from the Buell factory in East Troy.